The 2011 Cabernet Sauvignon is focused and dense, showing blackberry and black cherry fruit notes with hints of spicy, dried herbs that add layers of complexity to both the aromatic and flavor profiles. Soft tannins anchor the long finish that also exhibits bittersweet chocolate and toasted bread characteristics. For our 2010 Cabernet Sauvignon, winemaker chose to showcase fruit from Tourmaline Vineyards in Coombsville and the McFadden Vineyard in the Atlas Peak AVA, and finish it with the touches of Malbec from the Las Cerezas Vineyard in Yountville and Petit Verdot hailing from the Hossfeld Vineyards, tucked high among the craggy peaks of the Stags Leap District. This pairing of cool-region and mountain fruit offers layers of dark fruit, mouth-watering acid and a long, rich finish. The addition of Merlot complements the mid-palate while softening the wine’s profile, Petit Verdot adds color depth and tannin, and Malbec provides a lush, elegant mouthfeel and rich layers of cherry. 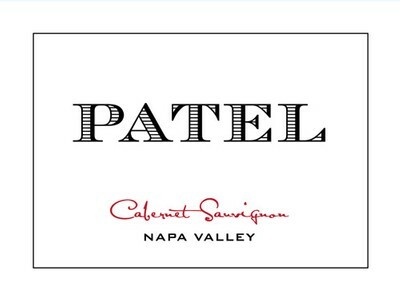 The PATEL 2010 Cabernet Sauvignon can be enjoyed in its youth (although we suggest decanting an hour or so before), or cellared for enjoyment in years to come. Our Red Wine is our tribute to Right Bank style red wine. 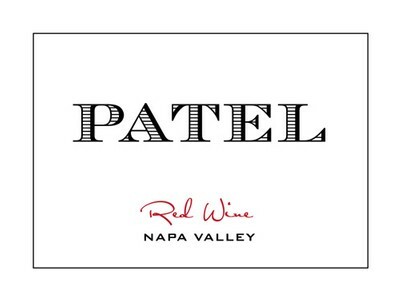 Keeping with tradition of Right Bank-style red wine, Merlot makes up the majority of PATEL Red Wine. We add Malbec and Cabernet Sauvignon to give the wine it’s lush and elegant mouth feel. The 2009 blend is 70% Merlot 24% Cabernet Sauvignon and 6% Malbec.